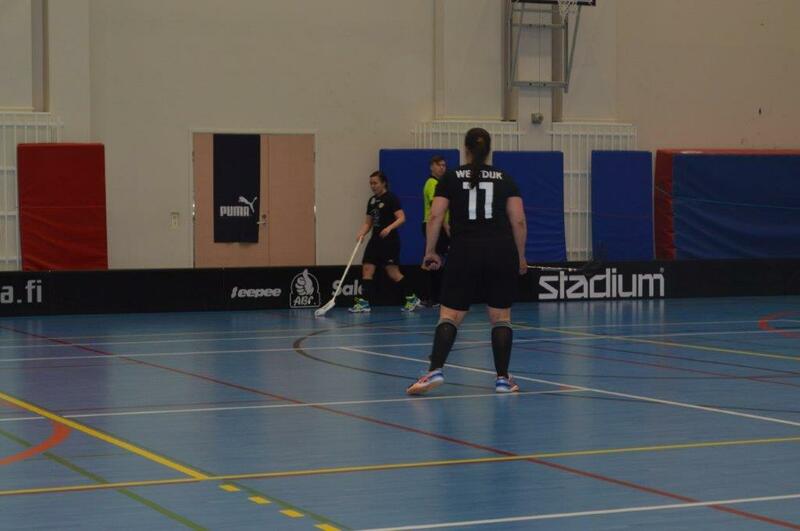 SC Saragoza is a floorballclub from Kristinestad in Finland. The club was founded in 1996 and is currently competing with two teams (men and women) and facilitating practices for youth. The latest news about the club and the teams are found here below, just as the latest articles in the papers. More information about each team is found behind the links in the menu above. If you are interested, check out our facebook page or follow us on twitter and instagram. Information about coming events, games, scores and standings are found in the columns on the right. 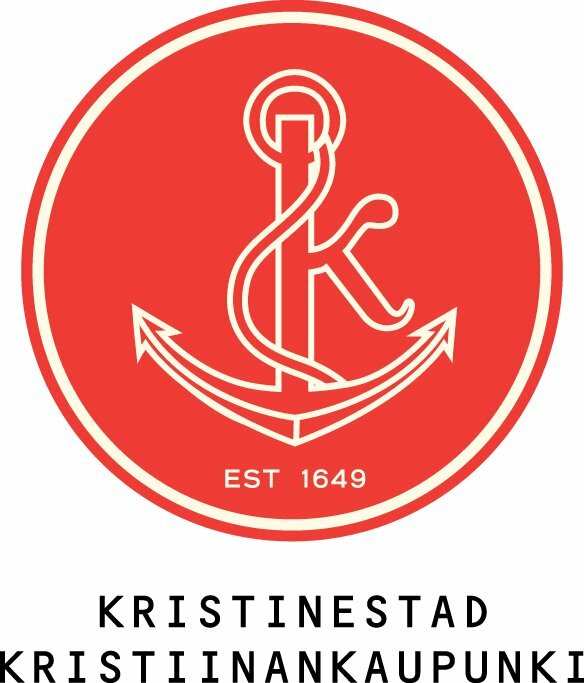 I s�ndags (31.03.2019) spelades damernas kval till division 2 i Kristinahallen, Kristinestad. 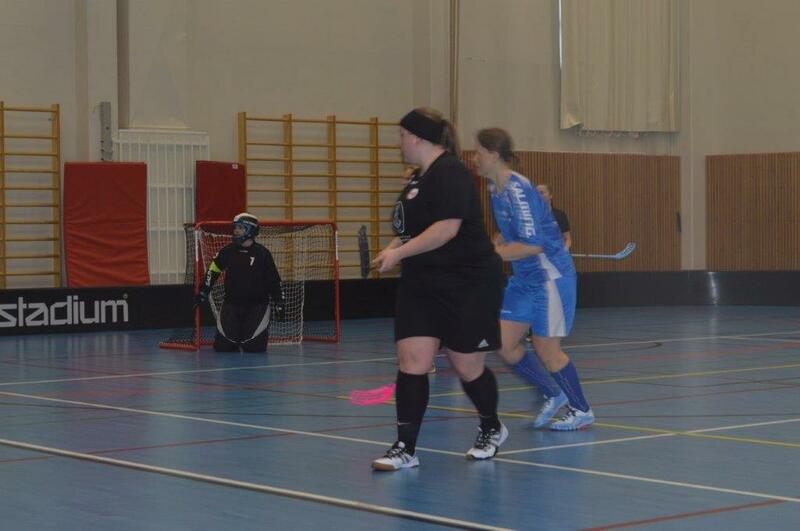 I dagens f�rsta match m�tte damerna KauWi. 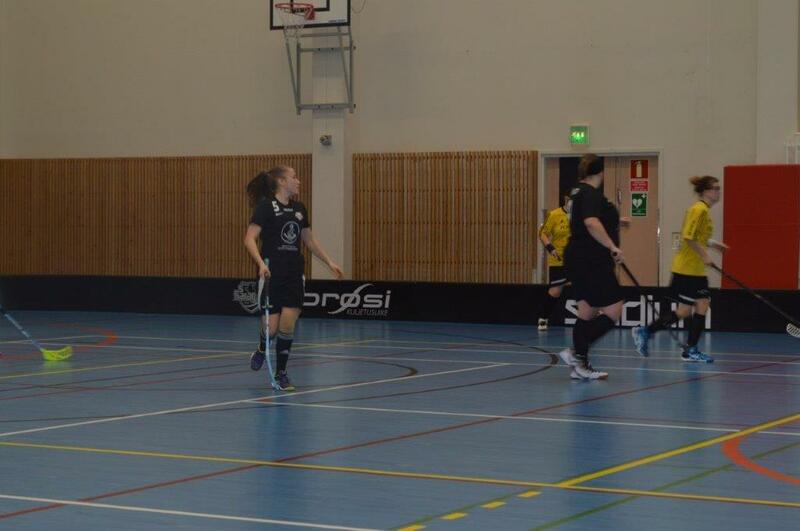 Den matchen slutade med en vinst med 6-1. 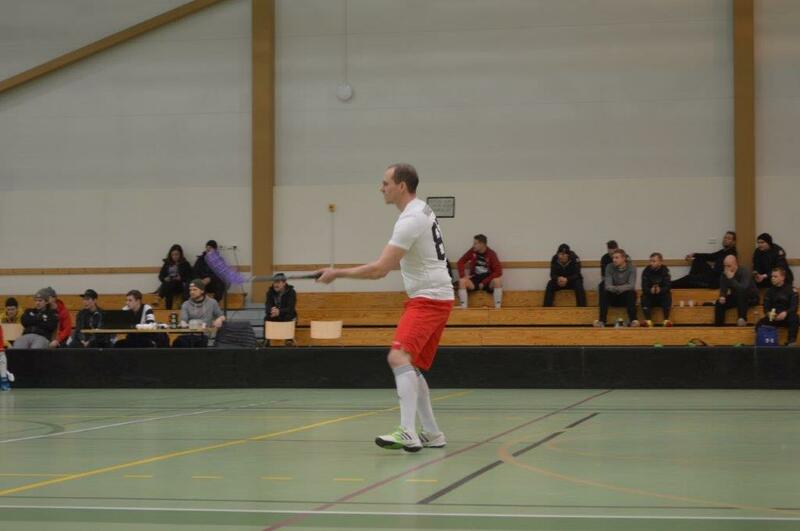 I den andra matchen m�tte damerna Blue Fox II och i den h�r matchen blev den en 1-4 f�rlust. Officiella resultat, tabeller och po�ngb�rser hittar ni p� innebandyf�rbundets resultatservice. Under de �r SC Saragoza deltagit i f�rbundets serier har man st�tt p� KauWi 15 g�nger. 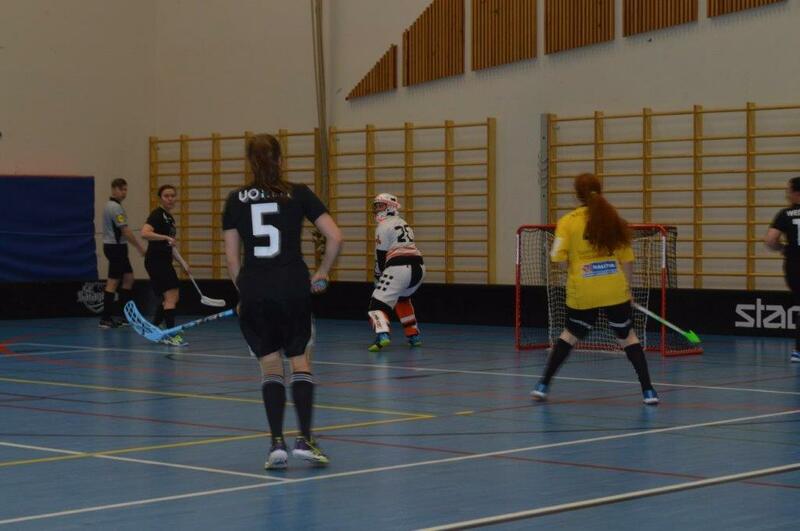 Av de h�r har SC Saragoza vunnit 9 matcher, spelat 2 oavgjorda, och f�rlorat 4. 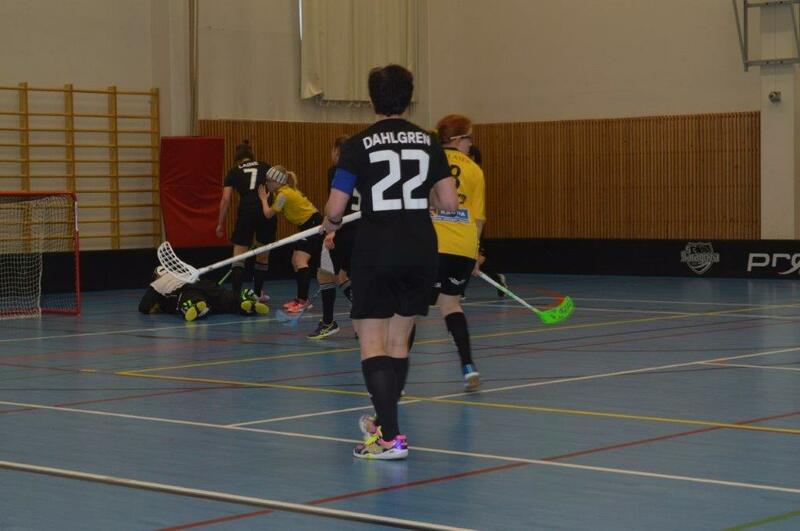 H�r �r l�nken till den senaste matchdagboken. Under de �r SC Saragoza deltagit i f�rbundets serier har man st�tt p� Blue Fox II 8 g�nger. 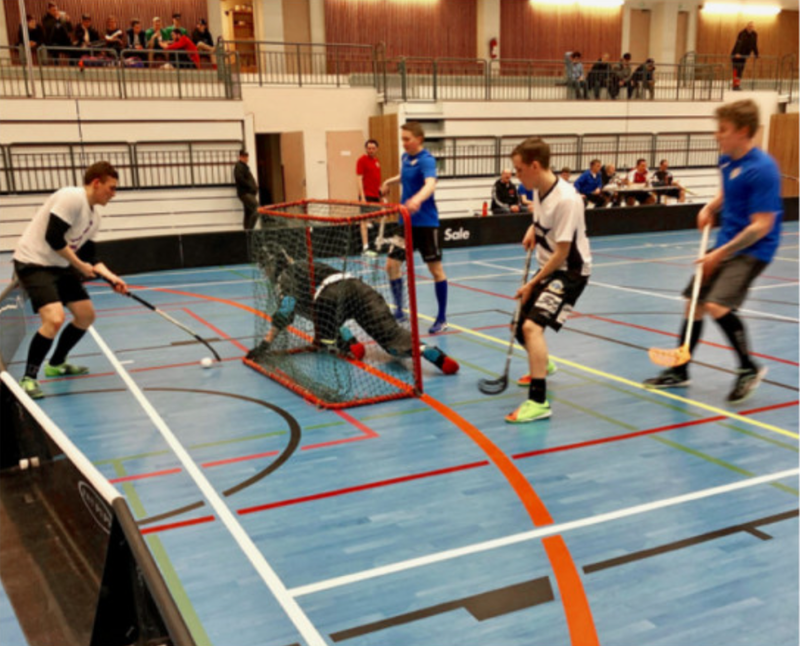 Av de h�r har SC Saragoza vunnit 5 matcher, spelat 1 oavgjorda, och f�rlorat 2. H�r finns en l�nk till den senaste matchdagboken. F�rra v�ren var det klang och jubel d� SC Saragozas herrar steg fr�n femman till fyran. Denna s�song har g�tt avsev�rt tyngre f�r nykomlingarna.